We welcome you to our new year productions at the Jack. Our first 2014 brochure is now online, with information about our forthcoming performances. 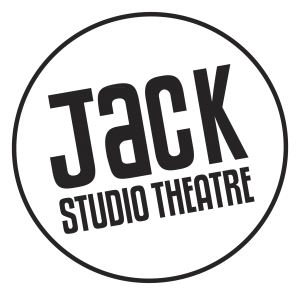 2013 ended on a high at the Jack, with full houses and eight Off West End nominations for our Autumn Season and our Christmas production, The Mystery of Irma Vep. Thank you to all our audience and sponsors for your support throughout 2013. We hope to see you back at the Jack very soon.